HONDA - HEAVY DUTY STUDS & NUTS! 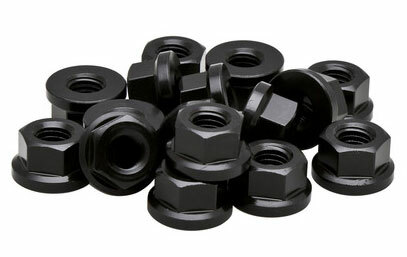 KAWASAKI - HEAVY DUTY STUDS & NUTS! SUZUKI - HEAVY DUTY STUDS & NUTS! 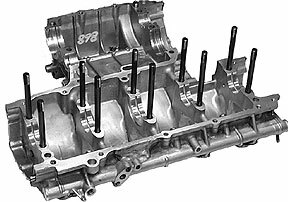 Cylinder Head Studs are one of the most vital components in a high performance engine. They must offer high strength and the correct clamping load without being so brittle that they fail. This is especially critical in aluminum engine applications where the expansion and contraction of the head and case will vary the loads on the steel studs as they heat and cool. KPMI® cylinder head studs for the CB750 Honda are manufactured from a tough patented steel that offers high tensile and yield strengths and just the right amount of ductility to resist fatigue and stress. This material also has excellent machine-ability which means an exceptional surface finish can be achieved on the threads. The threads are rolled and ground to give precision sizing and the optimum strength to the stud in this critical area. 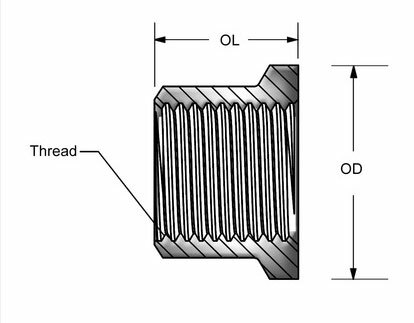 A special interference thread is specified for the case end of the stud to give the best possible thread engagement in the aluminum case. The entire OD of the stud is ground to insure a concentric part that does not interfere with the head or the correct seating of head nut. 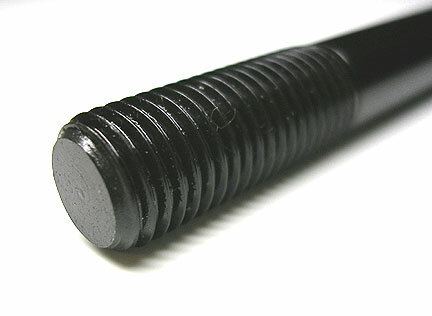 Finally, a premium black oxide coating is applied to the stud to resist corrosion and to give an excellent appearance. Don’t compromise your rebuild. Use KPMI® Studs to hold everything together! Heavy duty cylinder studs are necessary to prevent head gasket leakage in high compression and turbocharged engines. 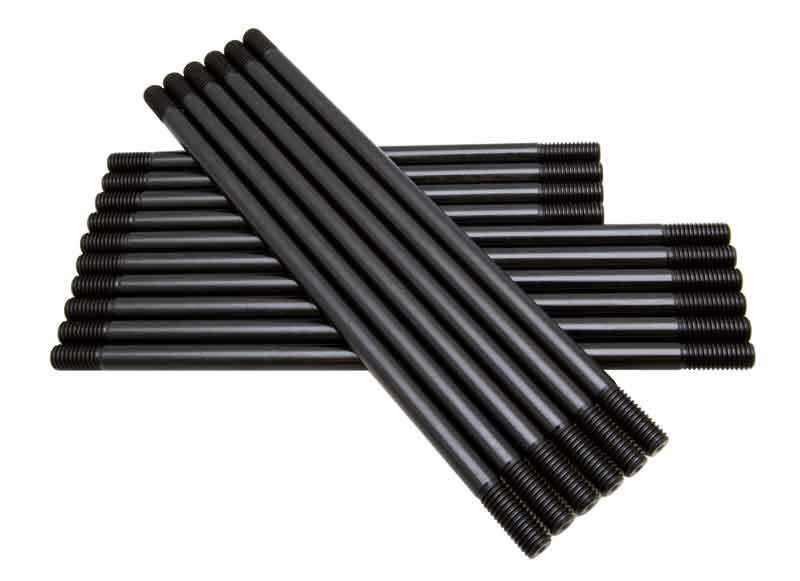 Stock studs are made from poor material that will stretch and allow gasket leakage. APE studs are made from heat treated chrome moly, centerless ground, and have rolled threads after heat treat for maximum strength. No matter whose parts you have in your engine, join the top names in racing and insist on APE studs to hold it all together. Heat treated chrome moly MAIN BEARING STUDS (case studs) are necessary to prevent the cases from moving around under power in high output engines. 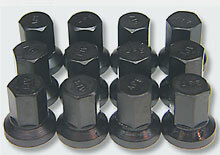 These high strength studs help to prevent crankshaft damage. Made from the same special chrome moly that we use in our cylinder studs. All threads are rolled after heat treat for maximum strength. All sets come with special flanged nuts and instructions. MAIN BEARING SUPPORT CAP helps prevent crankshaft flex and resulting broken cranks. This is necessary on all Kawasaki engines that make serious horsepower.